“This event has a formula designed for the best ranked teams to reach the Final 6. Thus, our first game with Belgium is decisive, if we lose it, we’ll hardly make it to the second round. Still, in the second round, the pool’s third seed have only a remote chance of advancing, while the fourth seed will have zero chance. 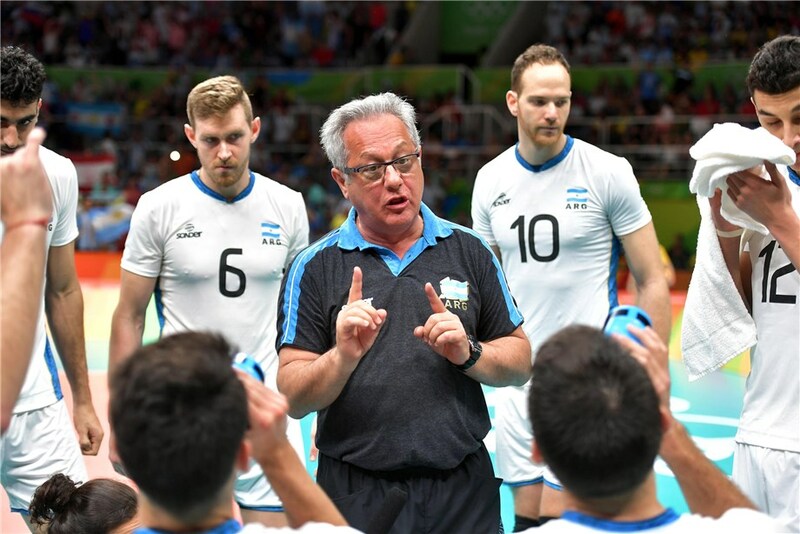 I understand this was done to avoid teams losing games to convenience (Velasco is talking about the Brazil x Bulgaria fiasco in 2010 when Brazil lost on purpose to gain a favorite draw), but we will still see teams with players in the court without motivation. The FIVB has been of the volleyball community recently due to its questionable scheduling and draw formats. Just how long can the institution keep this up before coaches decide that they have had enough? The The 2010 men’s tournament was just ridiculous with the format. Six three team pools in the second round. And then four three team pools in the third round. Italy made semifinals at home. Just go back to the same format as the women. Or make get rid of the third round pools and go straight to quarterfinals.